Are you sick of spending your free time doing the laundry, working to get rid of the never ending cycle of washing folding and ironing? The Shirt Butler can help! 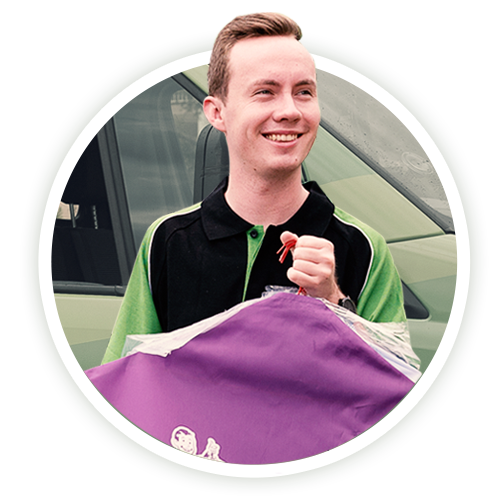 We provide door-to-door dry cleaning in Kurraba Point, with FREE pickup and delivery and quick turnaround time: 48 hours. You can also receive $20 off your first order. WE DO MORE THAN DRY CLEANING & WE COME TO YOU! Business Shirts. Washing. Folding. Ironing. We can even do items other than clothing, such as sheets, comforters, towels and more. We know you would rather spend your hard earned spare time doing things that are actually enjoyable – not working your way through mountains of laundry and piles of ironing – which is why we offer a complete laundry service. We offer a 100% satisfaction guarantee – if you’re not happy with your returned garments, we’ll re-clean it for free, no questions asked! 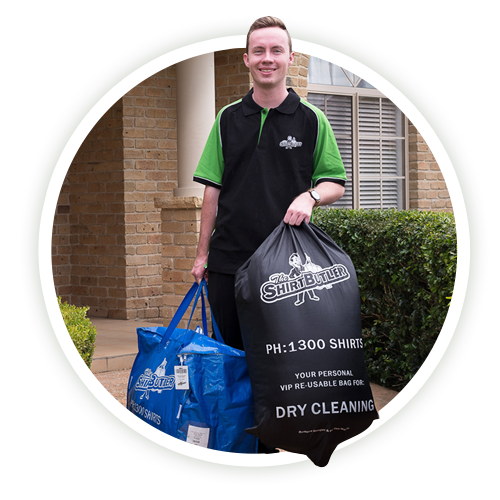 Typically dry cleaning and laundry services can be expensive – but with The Shirt Butler, there’s no minimum order so you won’t break the bank, plus we offer FREE pickup and delivery in Kurraba Point, so that’s not an extra cost you have to worry about! What are you waiting for? Book your first order today and save $20! 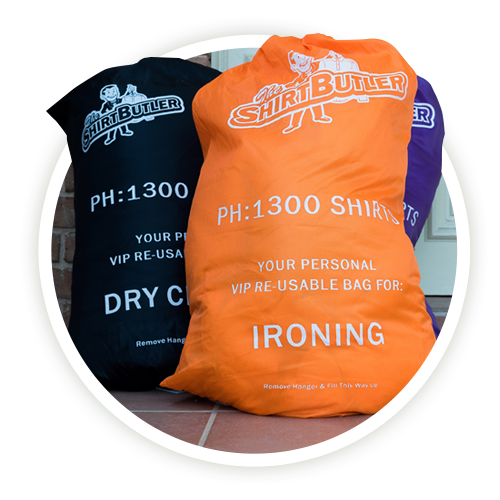 The Shirt Butler is known for the best quality in door to door dry cleaning and laundry services in Kurraba Point, so if you’re sick of doing laundry, ironing and folding – then get in touch today and let us take it off your hands! Are you located in Kurraba Point? GREAT: We service your area! Claim your $20 first-order discount when you book a pickup today. Got more questions? See our questions below or visit our FAQ page for answers to all of our commonly asked questions.